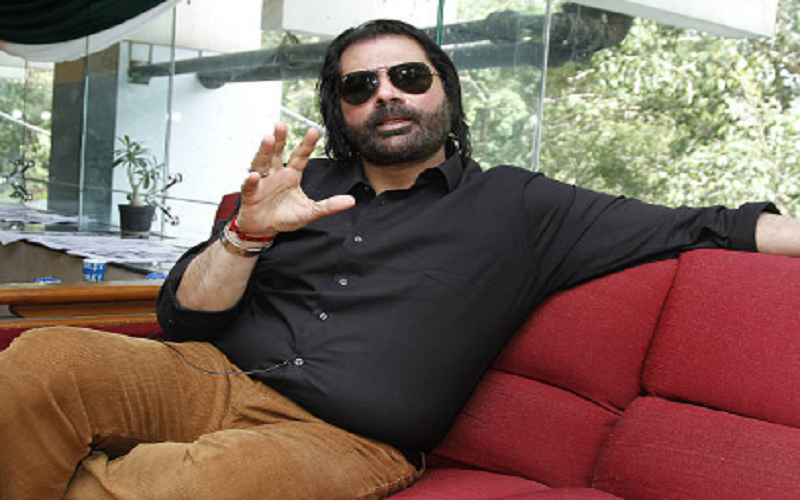 Pakistani singer Shafqat Amanat Ali believes that India must lift the ban on Pakistani artists. He commented in a telephone interview with the Indian publication. The actor further stated that he had failed to play in the cross-border Indian, and that the Indian film industry must reconsider its rigid decision, which has led to curb the conversation between the two countries. Shafqat added that the entertainment industry is a "soft target" for the governments of both countries. "The arts and entertainment industry is a soft target. They know they can not fight back, so just ban it. It's very easy. Otherwise, there is a lot of trade between India and Pakistan, "says Shafqat. He added, "When you drive to the border of Attari-Wagah, you see trucks transporting goods and exchanging goods from both sides. The import and export business is fully operational. People wait with their trucks and unload. " "If we stop that, it will cause chaos. However, they know that when they prohibit a ban on artists or actors or art-related individuals, they express themselves through media or social media platforms. Nothing else. " India had banned Pakistani artists from performing in India after the Uri attack, resulting in Shafqat Amanat Alia's 2016 concert being discontinued. The political tensions also triggered a ban on the screening of Indian films from Pakistan. Over time, however, Pakistan relaxed its attitude and the screening of Indian films continued in cinemas across the country. "If you talk to people who have visited Pakistan to support their team in the final game between India and Pakistan, they will return after a very emotional journey. They have been given so much love. We have also received a lot of love, respect and appreciation for our work in India. I miss performances in India and it's time to lift the ban, "he said. Shafqat believes there are "many other things that we can do positively, and we do not."